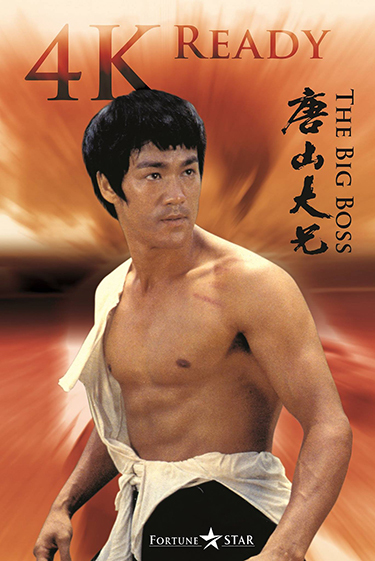 The film that established Bruce Lee as an international star, The Big Boss was the first in a string of classic films that would make Lee the kung fu legend and cultural icon he is today. Out to start a new life, Cheng (Bruce Lee) moves to Thailand with his cousins, and with a sworn oath to his mother that his fighting days are long behind him. Things seem to be going well for Cheng as he and his cousins land a job at the local ice factory, run by The Big Boss, Hsiao Mi (Han Ying Chieh). However, after the unusual disappearance of his co-workers, including cousins Chiao Mei (Maria Yi) and Hsiu Chien (James Tien), Hsiao Mi’s true intentions with the ice factory are revealed, forcing Cheng to break his sworn oath and confront The Big Boss.